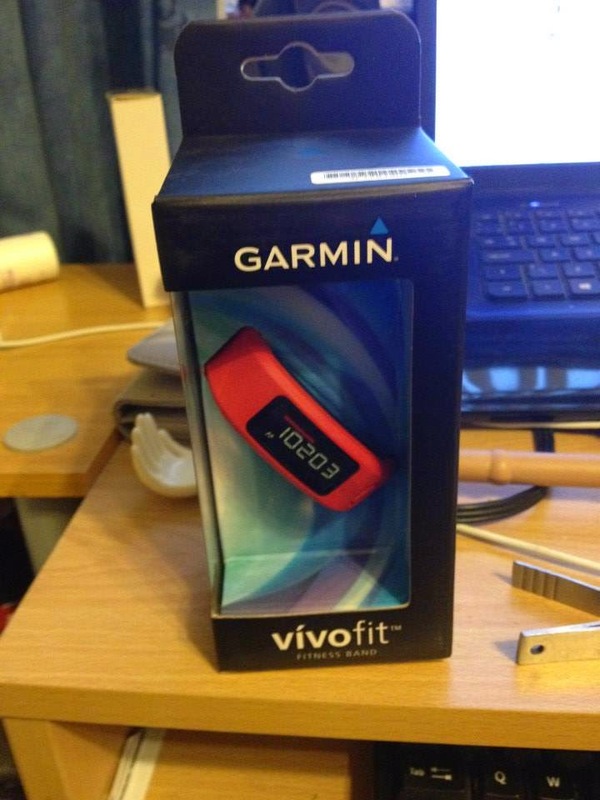 Competition prize win number 1213: On the last day of last year I received this amazing Garmin Fitness band which I won from Maplin on twitter. Ever since it arrived I have been using it. As some people know I suffer from fatigue, this band has helped me so much because it shows how many steps I have done each day and how many miles I have walked. I also wear it to bed too and it records your sleep quality. I have noticed that I do fidget around a lot during the night. I love the band and I hope to continue using it through the summer when I hope to get out and exercising more with the dog especially as I have put on over a stone in weight in the last year and I am finding it so very hard to shift it. 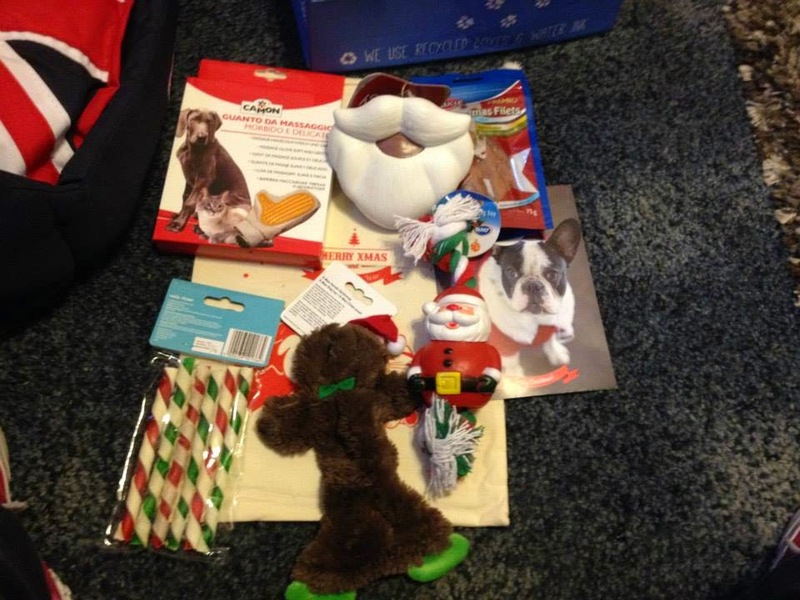 Competition prize win number 1215: I won a Christmas Pawsome box for my dog Shortie from A Spaniels Tail blog. I love winning prizes for my pets. Shortie really loved the chicken fillets the best. He has played with a few of the toys. As he is a bit older now (12 years old) he has his favourite toys so some of them I am going to give to my friend who has 7 dogs (including 3 puppies). 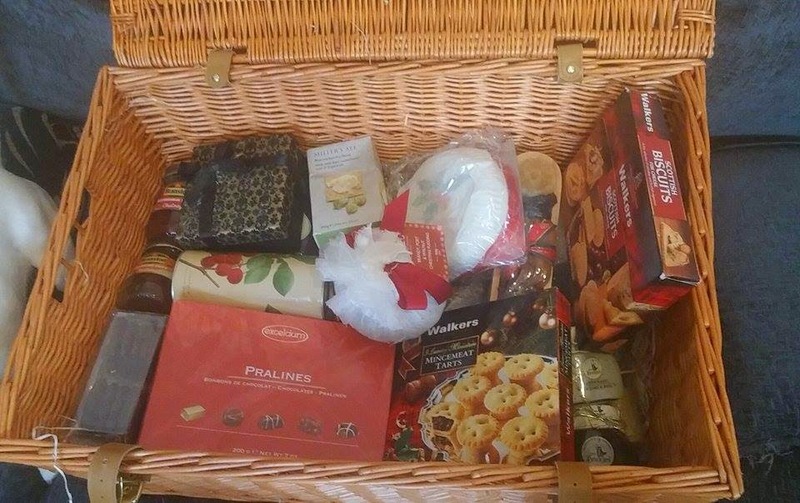 Competition prize win number 1218: I won an amazing Christmas Hamper from Woman and Home. 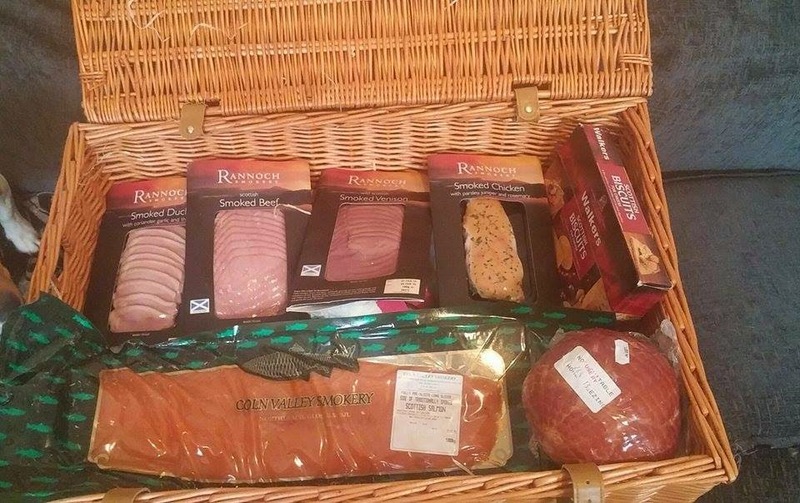 I find some competitions very odd sometimes in the fact that some sites offer Christmas Hampers etc to win but the closing date is after Christmas. This competition closed in November but I wasn't informed I had won until January. 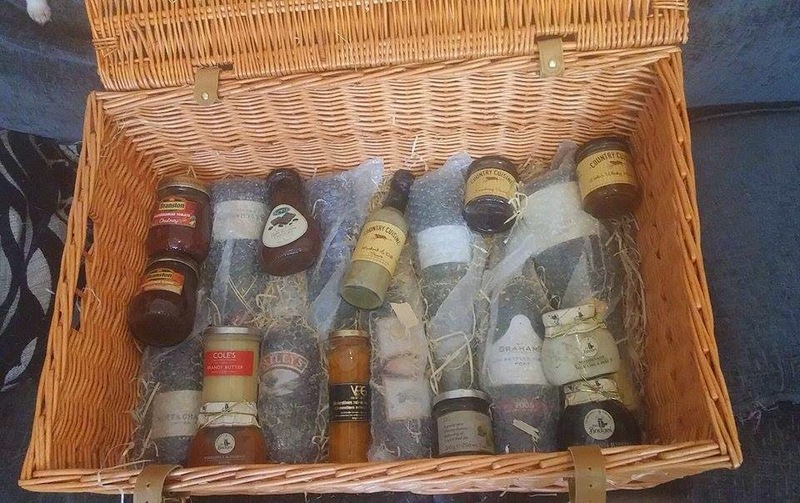 The hamper arrived after having to have it delivered to my friends house as I was away visiting family and it arrived on the day I got back. 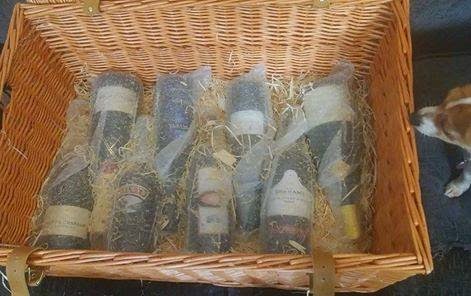 Such an amazing prize filled with lots of alcohol, condiments, chocolate, biscuits, Christmas cake and pudding and meat. Sadly some of the meat was out of date when it arrived. Competition prize win number 1224: I won an amazing £150 Joshua James Jewellery Voucher from The LDN Diaries. My fiance Neil and I have been together for nearly 6 years and been engaged for nearly 4 of those years so we thought it might be a nice idea to get wedding rings with the voucher. So hopefully we will find some nice rings with the voucher. Competition prize win number 1230: I won on the Magners Blippar competition. 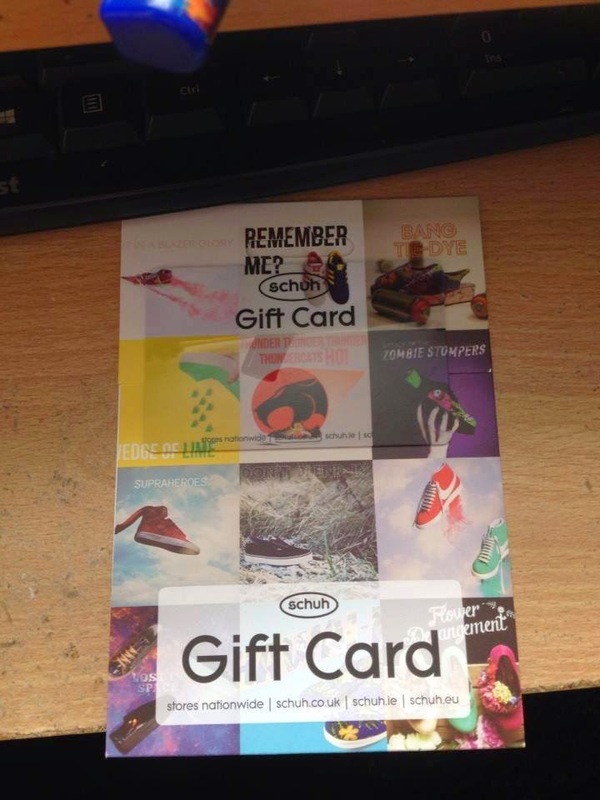 The prize was a pair of Hunter wellies however they send it in the form of a £95 Schuh voucher which is great for me. As I have big calves a lot of wellies don't fit me so I am going to use the voucher to get some more trainers as I wear them pretty much all the time. I will probably get Skechers trainers as I know they fit well and I love them. Win 1231 - Whole Earths 3nut butter and pancakes. And that is all my wins since my last update. I also have a competition running on my blog at the moment so be sure to enter. Good Luck to everyone entering competitions over the next week. Why not leave me a comment of your favourite wins of the year so far? And my first for march was an oxo spiraliser (oxo fb) which im really excited about as ive started my diet, and cant wait to try that! i dont seem to be entering as much as i used to . im trying more effort ones now, especially a lot of photo ones, so my little girl can get involved more. Wow! You seem to win so regularly. I comp for probably 8-12 hours a day a mixture of blogs, mag dailys, click to wins, Facebook & Twitter plus MSE closing. I do win but the prizes are usually DVDs, etc. Need a boost to spur me on this year.